. Share stakeholder data and learning through innovation. 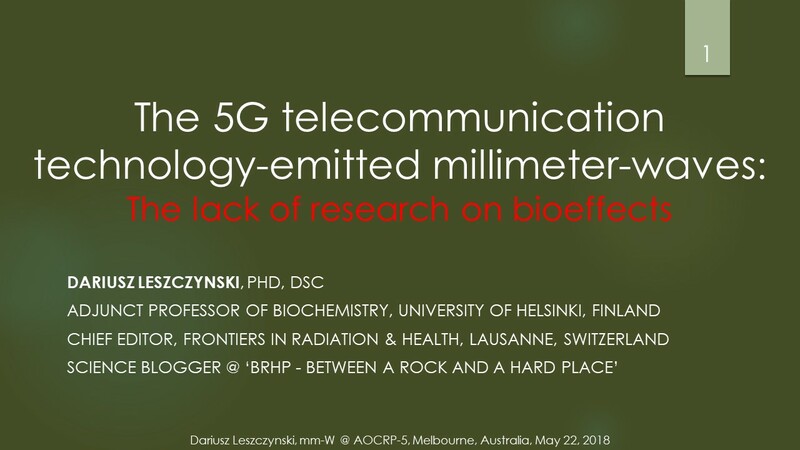 * No mention was made that these antennas have the potential to significantly increase exposure levels and antenna exclusion zones. 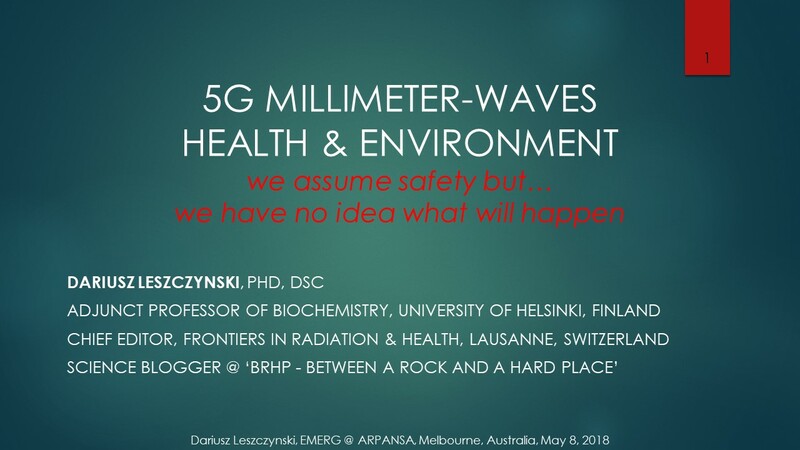 According to a senior expert from Ericsson Research, Stockholm, Sweden, an increased size of the exclusion zone for 5G antennas makes the “5G network roll-out a major problem or impossible” for nations that have exposure limits lower than the industry favoured standard set by the International Commission on Non-Ionizing Radiation Protection (ICNIRP).1 What this means is that 5G antennas have the potential for significantly higher emission levels.